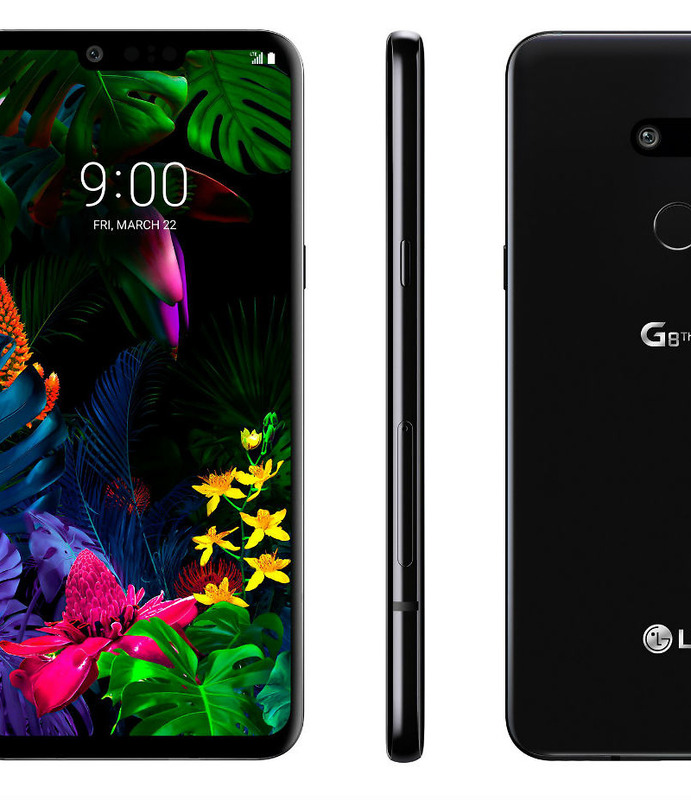 With impeccable timing, considering I just posted up a lengthy rant concerning LG and the upcoming G8 and V50, @evleaks has posted up what appears to be our best look yet at the G8 ThinQ. These images align incredibly well with the past leaks we’ve seen from other outlets, all but confirming that at least one LG executive was mistaken when saying they were “speculative renderings.” We assumed as much, and again, we’re kind of disappointed in what we have here. We can see there is a display notch, 3.5mm headphone jack on bottom (that’s a good thing), USB-C port, dual rear-facing cameras, a hardware button for dedicated Google Assistant access, and a rear-facing fingerprint reader. We can also get a look at that fancy selfie cam LG already detailed. Again, this looks a lot like last year’s G7 ThinQ. MWC 2019 is right around the corner!